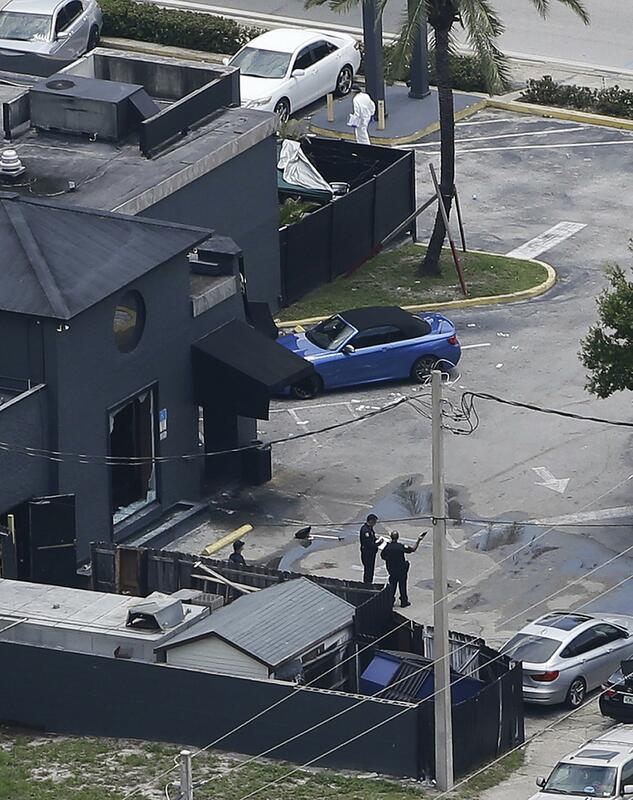 ORLANDO, Fla. – A judge on Monday ordered the city of Orlando to release audio recordings of the Pulse nightclub gunman talking to police dispatchers and negotiators. But she won’t rule on releasing other 911 calls from the mass shooting until she has listened to them. Circuit Judge Margaret Schreiber said that audio of those calls made by shooter Omar Mateen during the massacre June 12 must be made public immediately. The city previously released a transcript of the calls. But Schreiber said she can’t make a decision on whether 232 other calls can be released until she has heard them. More than two dozen news groups, including The Associated Press, have been fighting the city in court over the release of more than 600 calls dealing with the worst mass shooting in modern U.S. history. The city has released about two-thirds of the calls but are still withholding the 232 calls that lawyers for the city say depict suffering or killing and are exempt from Florida’s public records laws. The media groups have argued that the city’s application of the exemption is too broad and that the 911 calls will help the public evaluate the police response to the shooting at the gay nightclub. During Monday’s hearing, the judge allowed family members of the 49 patrons who died to testify about whether they wanted the remaining 911 calls made public. The half dozen relatives and family representatives who testified said they opposed the release of audio recordings. Some said they would be comfortable with the release of a transcript but others objected to any release, even in written form. The hearing also became a forum for several family members to express frustration at the lack of information they’ve gotten. Some said they hoped they would have a better understanding of what happened by listening to the calls. The FBI has offered no indication of when the probe into the shooting that also left 53 people seriously wounded will be done. An FBI spokeswoman didn’t immediately return an email seeking comment. Aileen Carillo, whose brother, Simon Adrian Carillo Fernandez, died in the nightclub, said she would like to listen to the calls to help her understand what happened, but didn’t want them to be made public. “I would like to know what happened. We haven’t really heard what happened. We are unaware of the facts,” Carillo said on the witness stand through a Spanish interpreter. An attorney for the family of 18-year-old Akyra Murray, the youngest Pulse victim, said family members don’t want the audio recordings released but would be OK with the release of a transcript. Published: Oct. 31, 2016, 11:13 a.m.